The last two days have entailed some pretty unfortunate events. 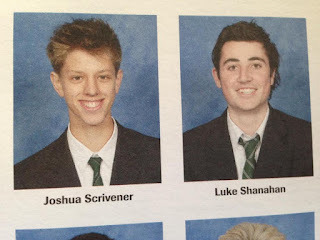 The image above was taken from my 2012 high school year book. 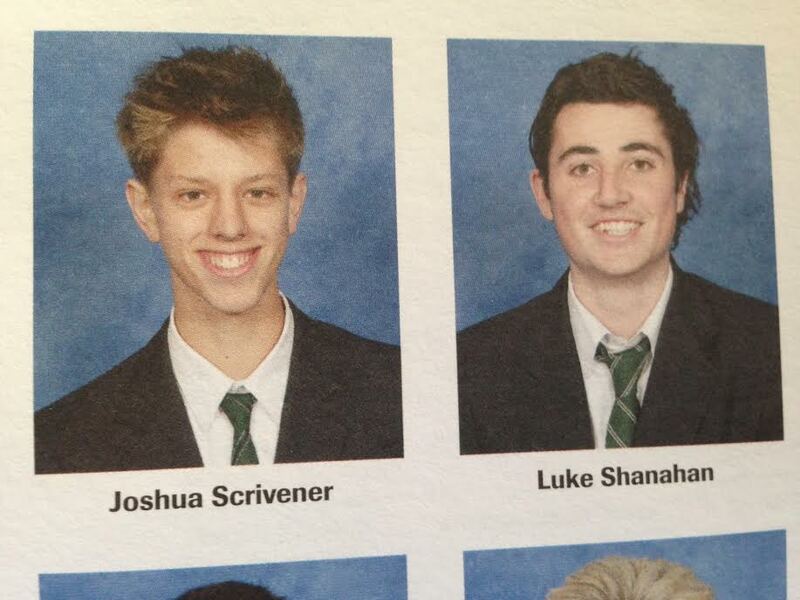 Just next to me, on the right, is Luke Shanahan, a fellow schoolmate. While Luke would likely classify himself as more of an acquaintance to me than a close friend, his premature death has undeniably impacted my mind. This is a brutally harsh reminder of how terminable and unpredictable our lives truly are. The amount of support and overwhelming number of responses on social media to Luke and his friends has been inspiring. I wish to send my deepest condolences to his family, friends and associates.